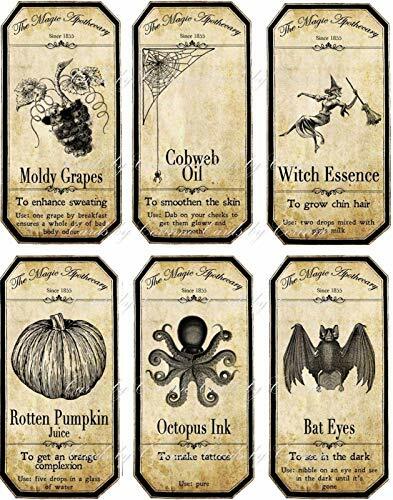 20 POISON VINTAGE LOOK VICTORIAN APOTHECARY LABELS Halloween/Steampunk/Primitive- Sold by Soigne and Swank! 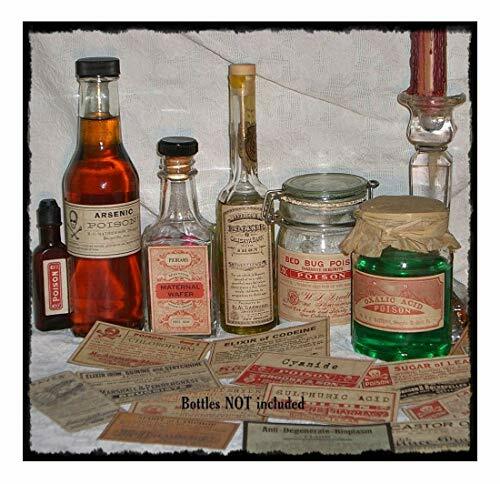 13 POISON VINTAGE LOOK VICTORIAN APOTHECARY LABELS Halloween/Steampunk/Primitive- Sold by Soigne and Swank! 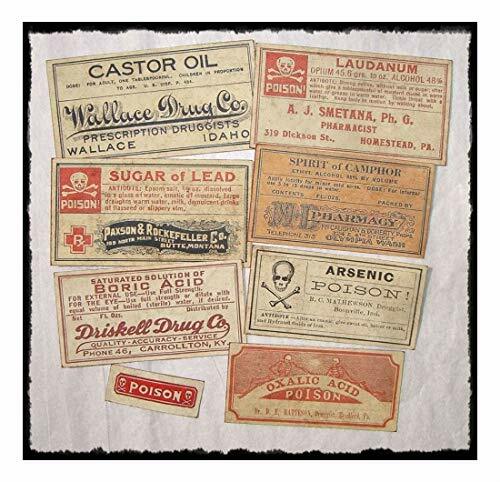 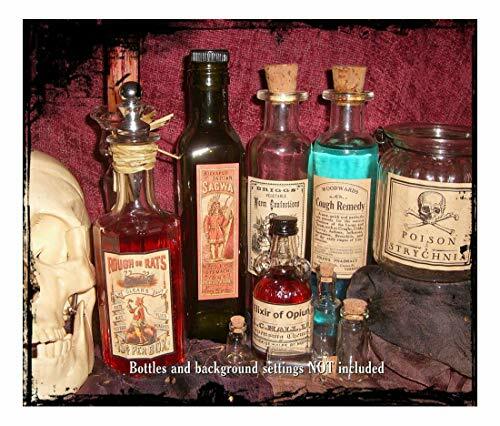 Set of 13 POISON VINTAGE LOOK APOTHECARY LABELS Halloween/Primitive- Sold by Soigne and Swank! 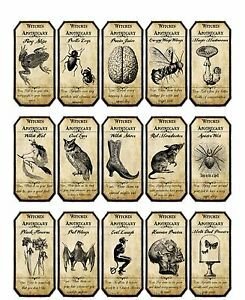 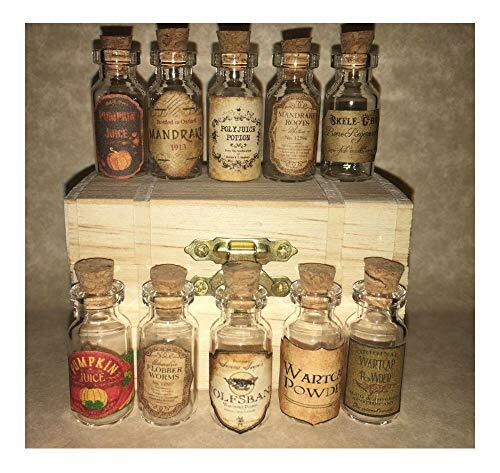 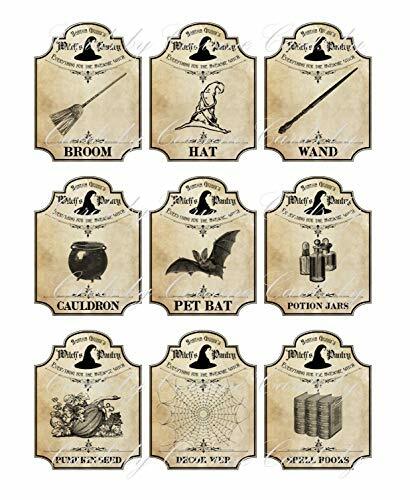 SET of 12 VINTAGE LOOK APOTHECARY Potion Ingredient LABELS Halloween/Primitive- Sold by Soigne and Swank! 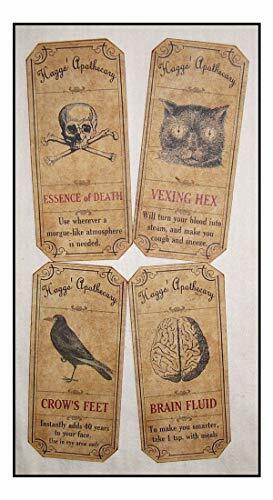 Size: approx 2 x 1"